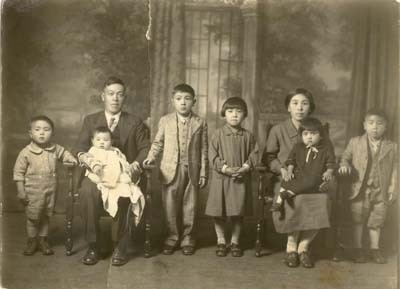 Since 1896, when the first generation of the family emigrated from Japan to California, the Mikami family has produced premium wine grapes. With three generations of experience, Mikami Vineyards’ extensive knowledge of the soil and climate of the Lodi appellation has translated into the production of exceptional quality wine. 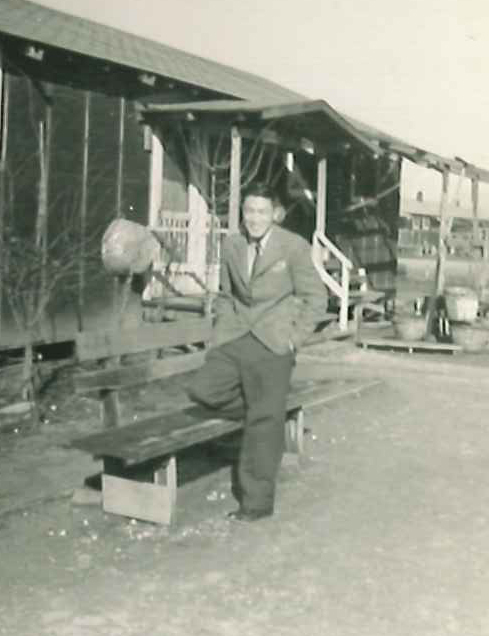 The grape growing tradition of the Mikami family has been interrupted only once – during World War II when the family was relocated into internment camps in Rowher, Arkansas. In 1945, the family returned to Lodi with a renewed passion for grape farming and continued to be a part of the wine business, supplying premium grapes to various California wineries. In the late 1960’s, the family turned its focus on the vineyard site where the current family home is located. Much of the vineyard was managed single-handedly by the late Jim Mikami, with nearly all aspects (field management, pruning, irrigation) done solely by the second generation Mikami. Now in the family’s second century of farming, Mikami Vineyards produces single vineyard, hand crafted wines from the premier blocks of the family vineyard estate.